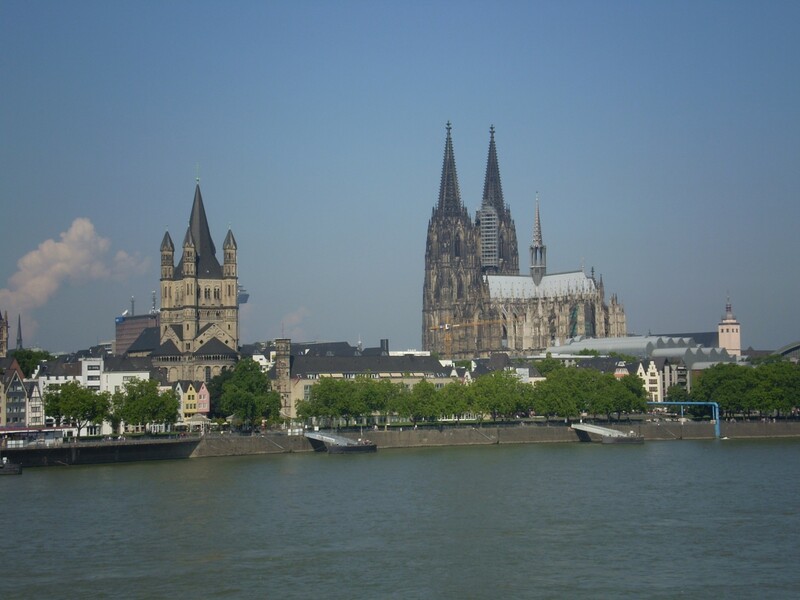 Perched at the riverside of the beautiful Rhine river, surrounded by medieval buildings, the Cologne Cathedral shows its impressive gothic-built monumental figure. Known world wide as one of the most magnificent buildings of Christianity, it is undoubtedly a superlative from every single point of view. Not only did it take more than 600 years of construction, it also, with its twin towers of 157 meter each, is one of the biggest sacred sites on earth. Stroll around these huge halls of this Cologne landmark and discover meticulous and elaborate stone work, marvelously coloured windows or explore the remains of the Three Kings inside. 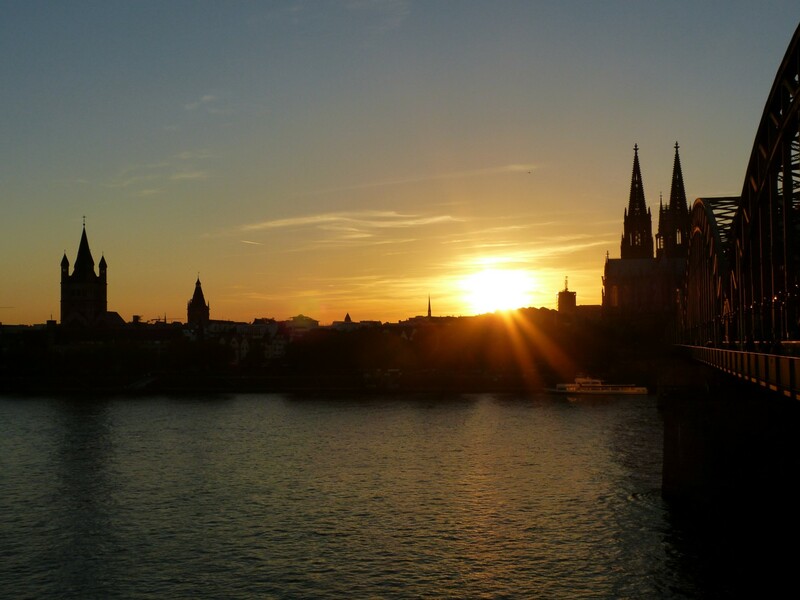 Having see this breathtaking building, head to one of the well known Cologne Brauhauses and dive into a world of extraordinary micro brewery culture. Enjoy the laid-back atmosphere in these lively locations, having , uniquw for this region “Kölsch” at the bar or enjoy a vast choice of superb local food, such as “Himmel and Äd. Be aware that these charming old-fashioned locations might get fairly crowded as locals enjoy a relaxed beer after work. No matter if you are interested in living history or in local lifestyle, both sights are well worth seeing. While you escape the stress of daily life in the comfortable silence of the Cologne Cathedral and perhaps take a deep inspiring breath, you are in good hands exploring your extroverted side in the lively atmosphere if a Brauhaus. Either way it will be the experience of a life time. 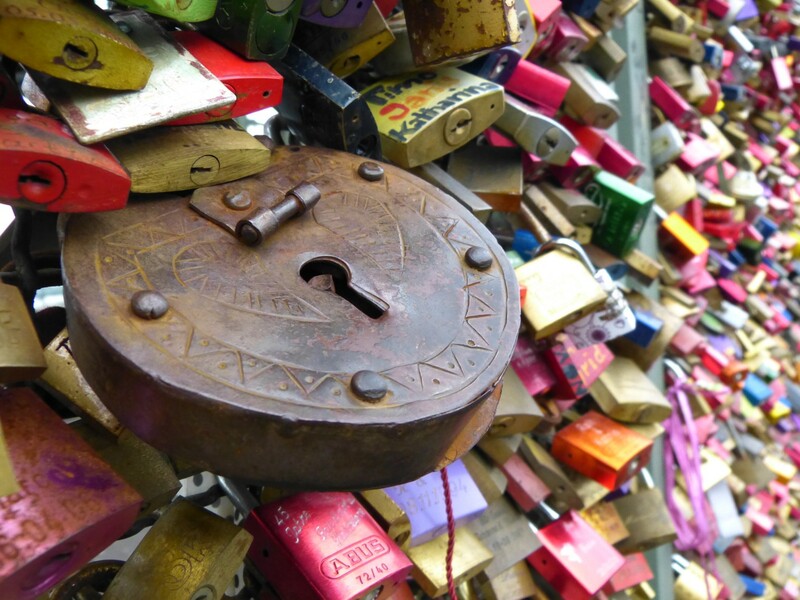 Have you ever been to Cologne or planning a trip? Let me know using the comment function underneath the article.